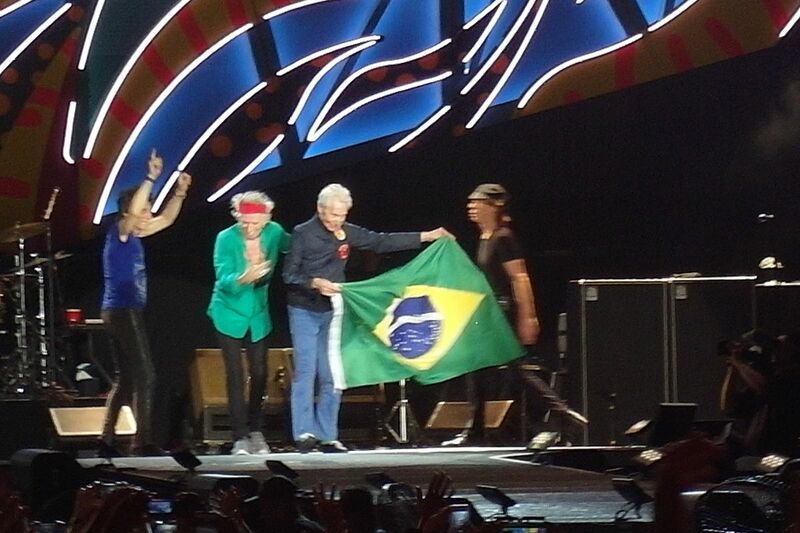 The Rolling Stones at Maracana Stadium Rio De Janeiro! It was a large crowd and a large stadium. 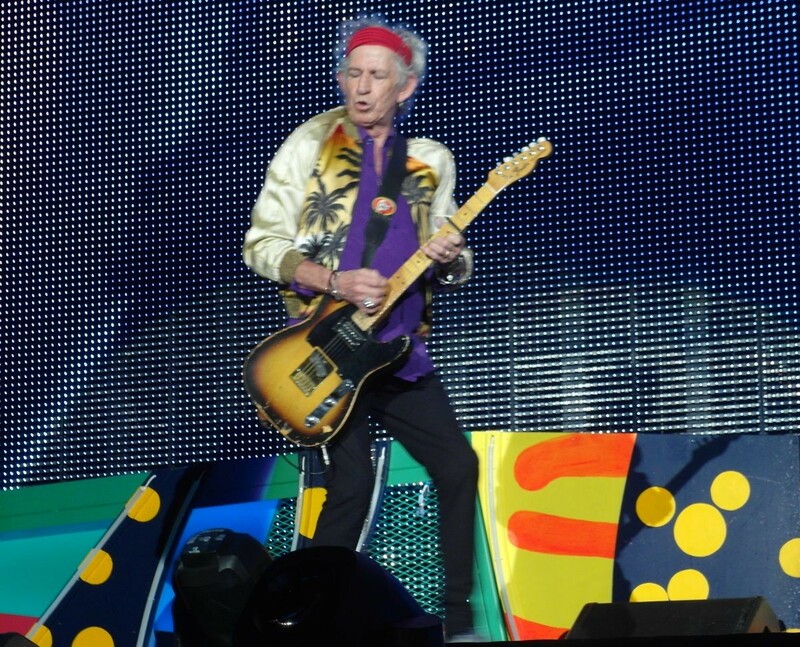 The band used the wings and the walkways a lot, due to the size of the venue, so even if I was not center stage, I got to see Mick, Keith and Ronnie close up many times. Even Charlie with his “Brazil” inspired bright yellow shirt was easy to spot. It was a great show. 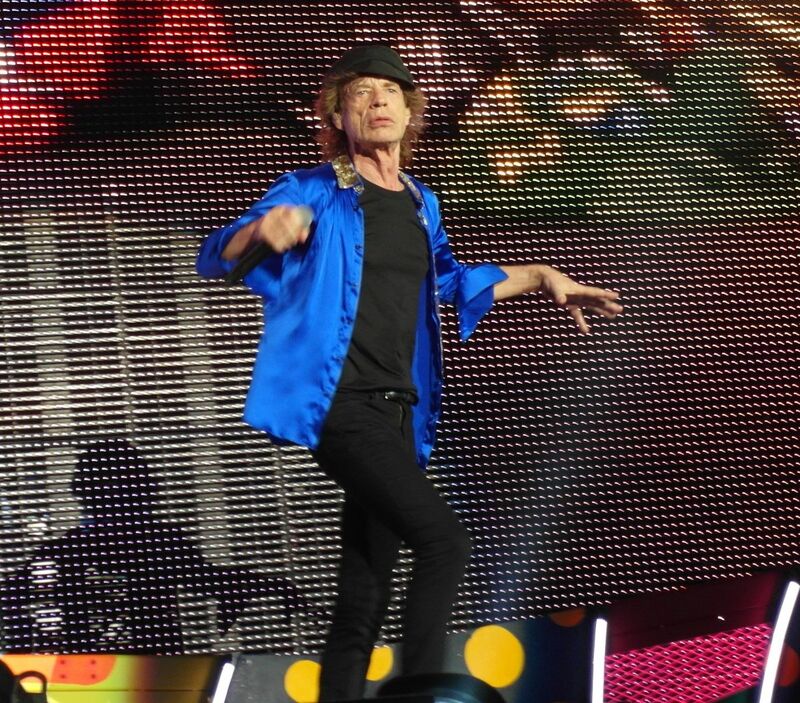 To see the reports please see the IORR reports pages The Rolling Stones live in Rio de Janerior Brazil Feb 20, 2016. 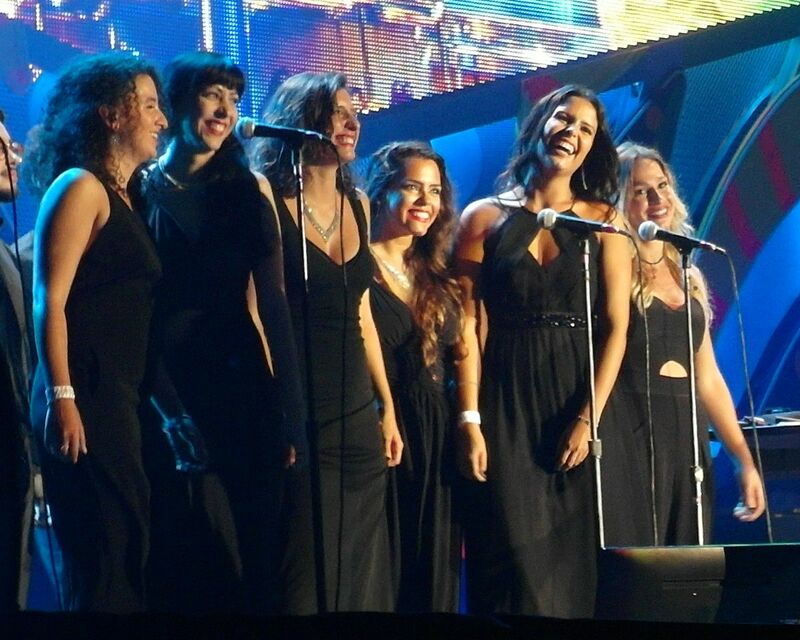 And the Brazilian girls singing “You Can’t Always Get What You Want” are all smiles. I bet the boys behind them have just as much fun!